Temelko Temelkov is Bulgarian photographer, born in 1972. Known mostly with fashion photographs for magazines and advertisements. Winner of awards for photography – Pantene beauty award, Golden Needle and others. 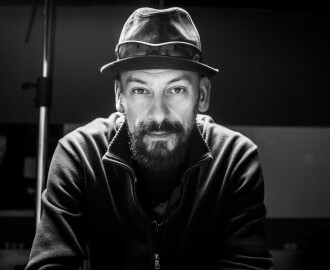 Director of the documentary Dangerous games (2011), director of photography of the film Little – Big (2011), music videos, as well as many advertising spots. In recent years, he is working on his long term photographic projects on various topics.